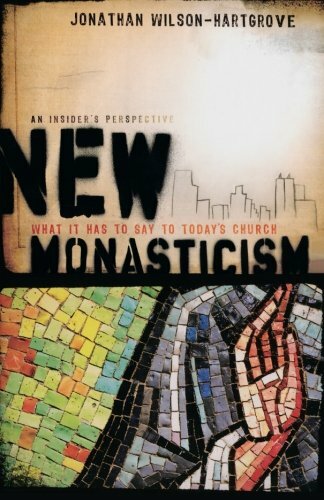 A key leader in New Monasticism offers insights on what this movement has to say to the church about faithful living today. Trade paperback (US). Glued binding. 147 p.